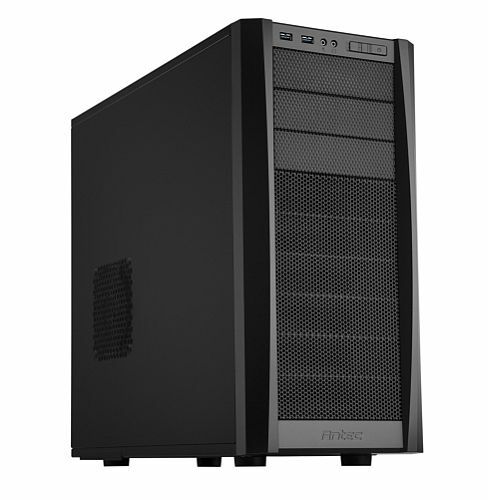 Antec Inc. has launched the Three Hundred Two enclosure, the latest addition to the Gaming Series, in the India market. According to Antex, the sleek chassis is designed to handle today’s and tomorrow’s high-performance systems that are custom built for gamers from the inside-out. 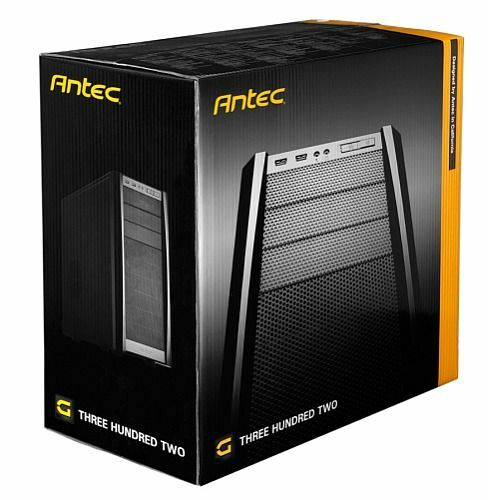 The Antec Three Hundred Two is supposedly perfect for gamers, system integrators and casual builders alike because of its extensive cooling advantages and expandability. 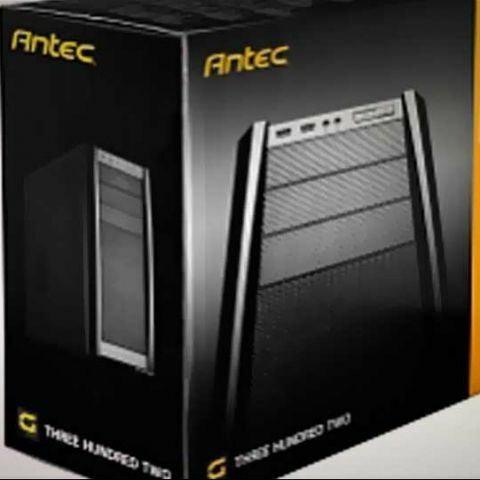 Antec says the Three Hundred Two is built for maximum cooling thanks to its perforated front bezel, included top & rear TwoCool fans, and four optional fans, including a 120 mm CPU exhaust fan behind the motherboard. The Three Hundred Two utilizes eight expansion slots for up to three 12.5-inch (318 mm) graphics cards, demonstrating compatibility with most of the longest GPUs available. The enclosure also features a removable, washable PSU and front intake air filters, along with a cable management system that features four strategically placed holes and 3 cm of space behind the motherboard tray. 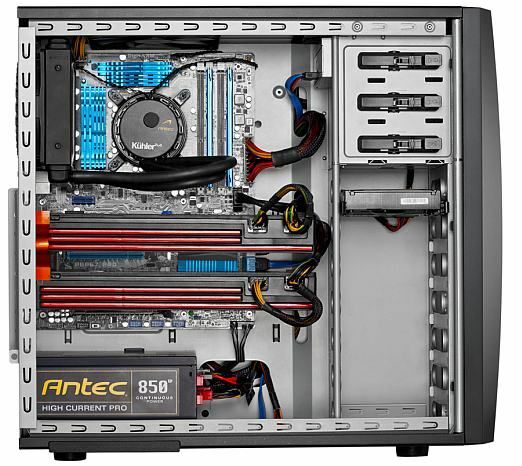 Antec adds that it’s even easier for builders to start using their new PC right away thanks to the Three Hundred Two’s three 5.25-inch and six 3.5-inch tool-less drive bays. The Three Hundred Two is now available in India though select local channel partners an approximate street price of Rs. 4,200 (plus taxes).